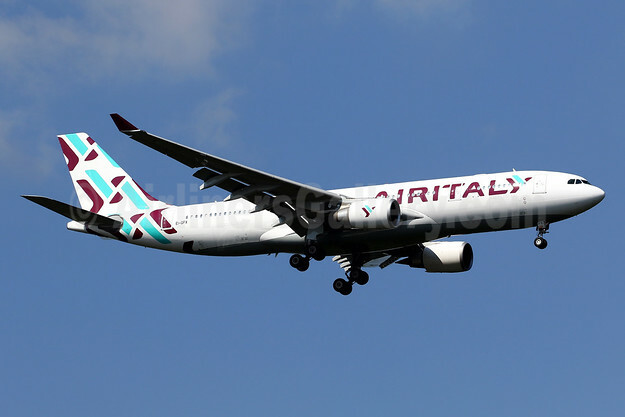 OLBIA, ITALY - Air Italy announced that thanks to popular demand, the Miami-Milan Malpensa route launched on June 8th, is now on sale for the entire winter season. The New York - Milan route is also on sale for the winter season and is available five times per week on Sunday, Monday, Wednesday, Thursday and Friday. Both Miami and New York are connected with Central and Southern Italy, with seamless connections from the US via Milan to Rome Fiumicino, Sicily, both Catania and Palermo, Campania - Naples, Calabria - Lamezia Terme and Sardina - Olbia Costa Smeralda. In addition, for the upcoming winter season, Air Italy is also providing ideal connections and great fares form New York to India's Mumbai and Delhi via Malpensa. All Air Italy's new services between Milan Malpensa and the USA, India and Thailand, are being operated with Air Italy's new long-haul Airbus A330-200, which offers up to 24 seats in the exclusive Business Class cabin making it is possible to fly with maximum comfort in fully lie-flat seats with signature Italian cuisine accompanied by a selection of champagnes and Italian fine wines, Wi-Fi service, along with an extensive inflight entertainment service and the personalized attention from its on-board staff. The Economy Class cabin with 228 seats also provides Air Italy's guests with highly personalized service, WiFi connectivity, carefully crafted Italian cuisine and a wide selection of entertainment.